Alvin and the Chipmunks: The Road Chip Giveaway! 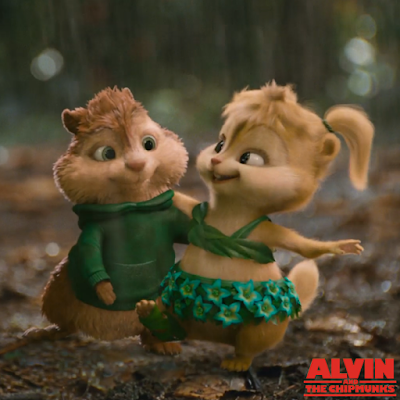 The film features all of the adorable chipmunks you've grown to love over the years, including my favorite, Theodore. Isn't he adorable and squishy? Before the film hits, you'll definitely want to check out this mini clip showing the chipmunks rocking out! Kids can also play the fun Hot Rod Racers game online. 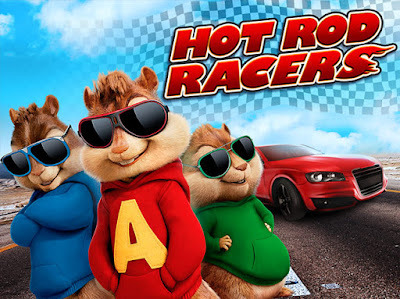 Help Alvin and the boys drive fast and collect treats to win the race! Wanna Win? 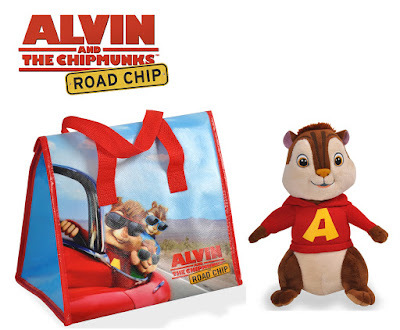 One lucky reader will receive a $25 Visa gift card to see the film in theaters, one Alvin Plush, and an Alvin Lunch Bag! To be entered to win, use the form below before December 17th at 11:59 pm EST. 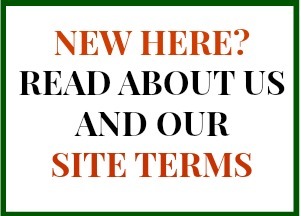 Open to US mailing addresses only. Prizing courtesy of 20th Century Fox. *Prizing received to share this post. Opinions are my own.